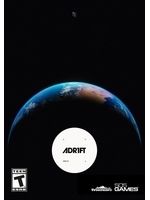 Released earlier this week for Oculus Rift and PC, the space exploration title Adr1ft will release for HTC Vive in May has announced 505 Games. 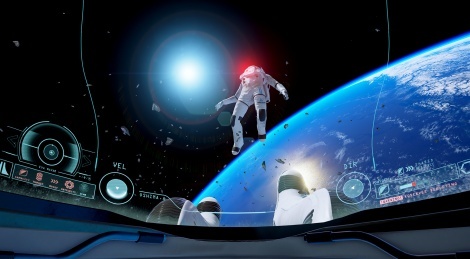 Release dates for consoles and additional VR platforms will be announced at a later date. I'm hearing this isn't a very good game. Which is a shame because I was looking forward to it. The visuals on this are awesome. I'd give it a try at a reasonable price even if it isn't a very good game. HD space is good enough for me. Hoping it's like a video game version of Gravity with Sandra Bullock. :-D I´m so stupid. I checked it out when I was in the office and didn´t read it properly. Thanks. I´m going to buy it. :-) I play all games I like...even the bad ones.